Nearby parking: NCP car park, Cresswell Street (0 min walk) is pay on foot (PO1 1RS). NCP car park, Cascades shopping centre (5 min walk) is pay on foot (PO1 4RS). 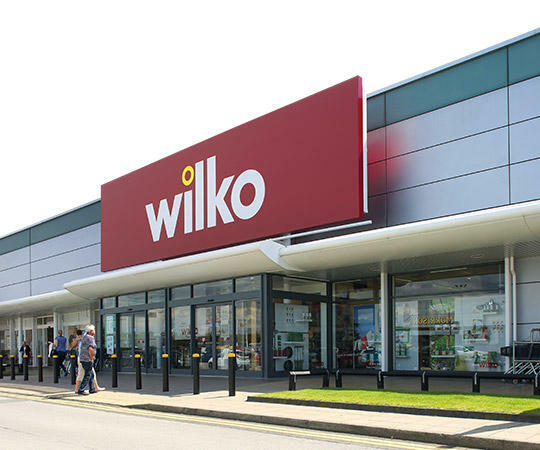 From practical products that make life in Portsmouth a little easier to stylish home accessories and innovative designs, we’re committed to bringing you the best possible range of wilko brand products. So far, that’s over 14,000 simple, thoughtfully-designed products that are great value and look good, too. We also know how important it is to have prices you can rely on. 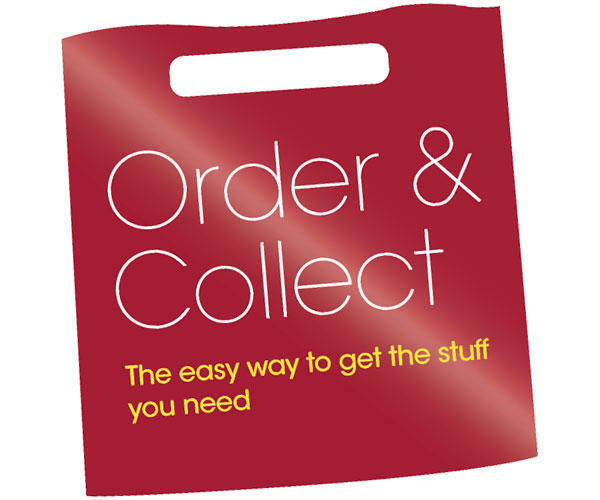 That’s why, both in store at Wilko Portsmouth and on wilko.com, we go out of our way to bring you the best possible prices every day. Trust us to bring you the best deals and promotions on the products you need, when you need them.